This Guy is looking better with each picture that comes out. 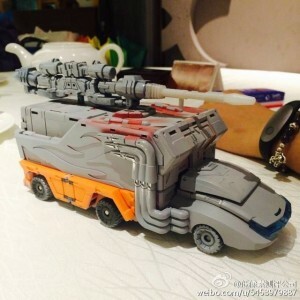 If Chigurh is anything to go by, then carry will be awesome! 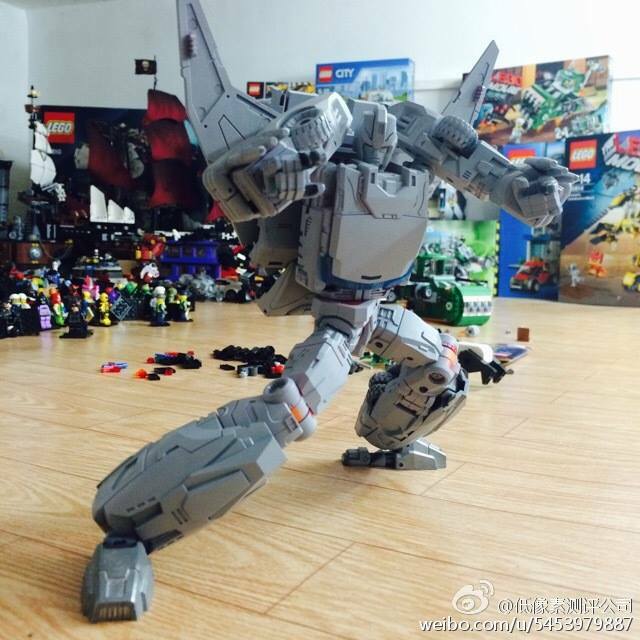 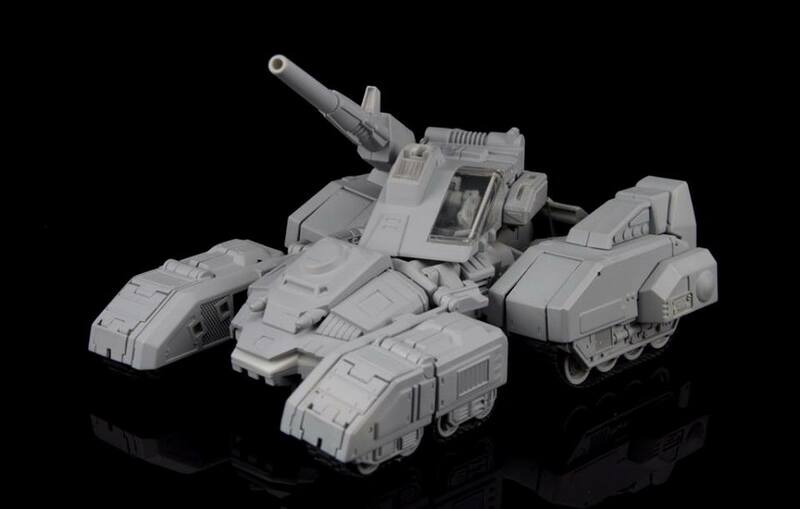 Maketoys have shown us some more Mp scale goodness in the form of Ironwill, who, we must admit, looks rather nice! 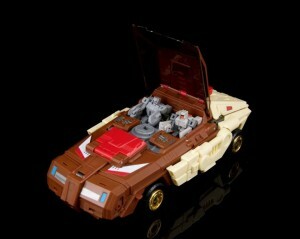 Its also nice to see some more colour pics of Cupola. 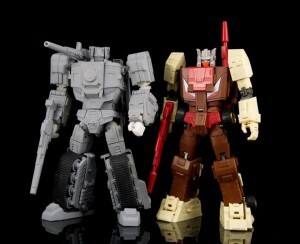 We can’t wait to get our hands on these guys! 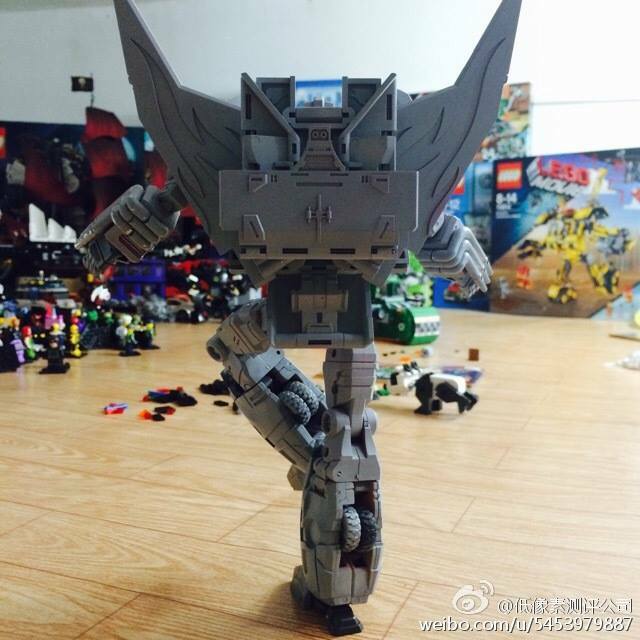 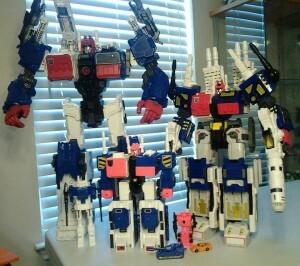 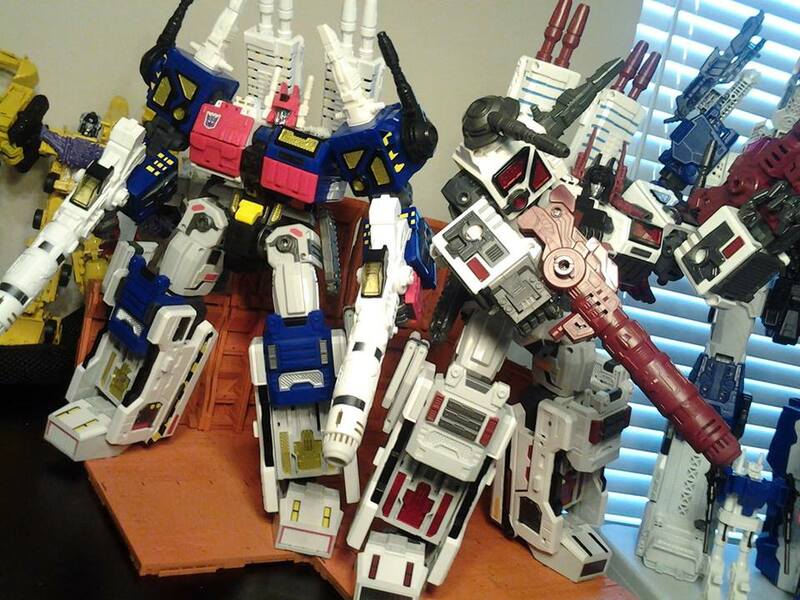 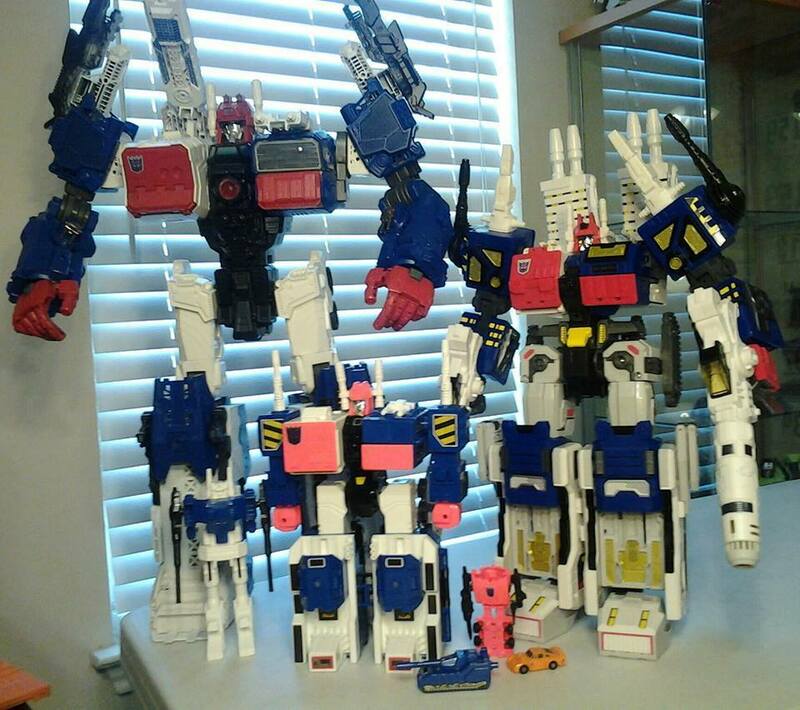 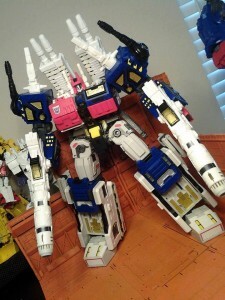 Maketoys Dysatopia, becuase who doesn’t want a Metrotitan? 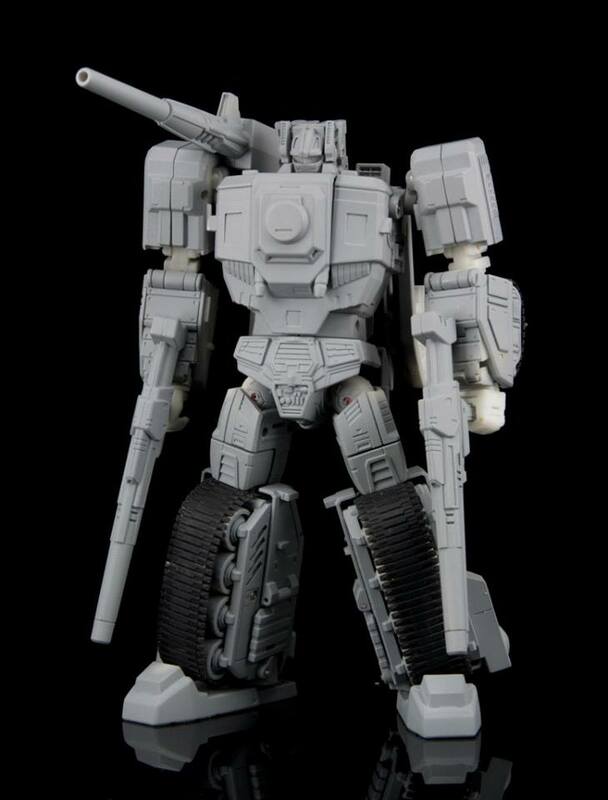 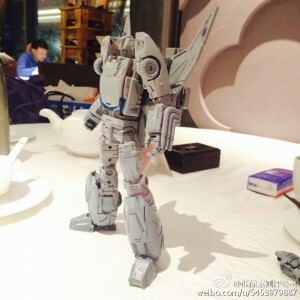 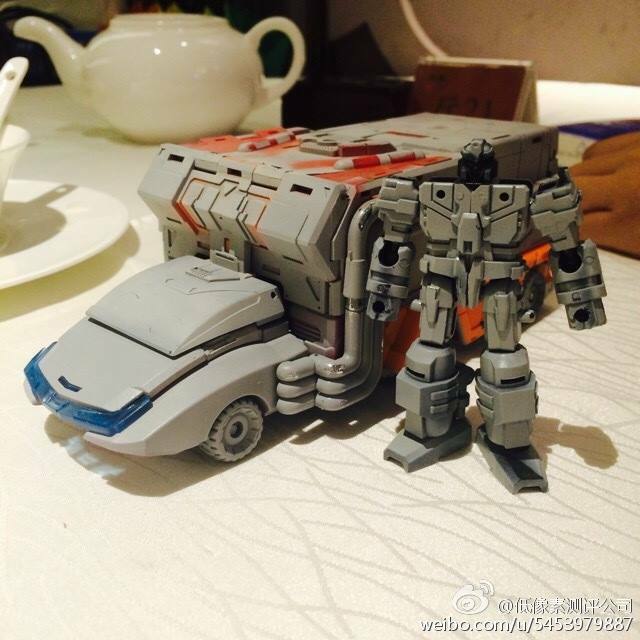 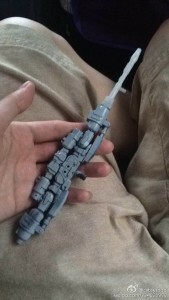 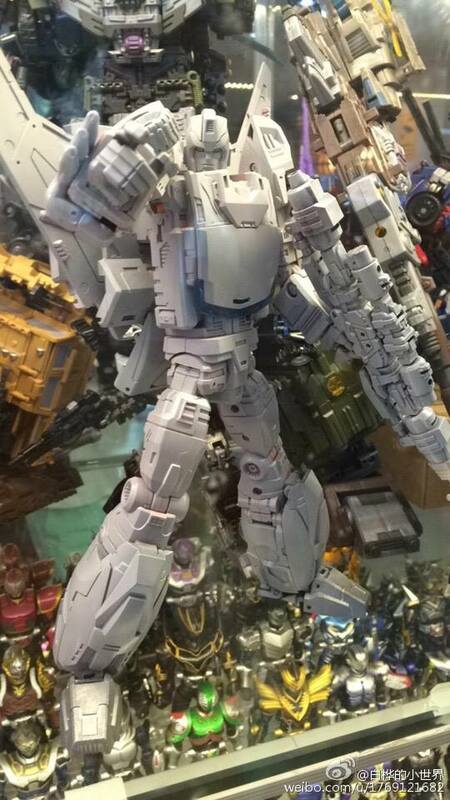 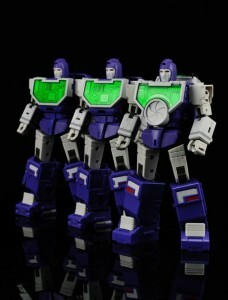 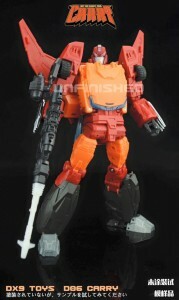 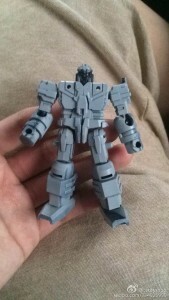 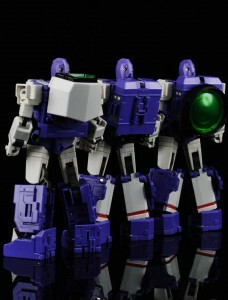 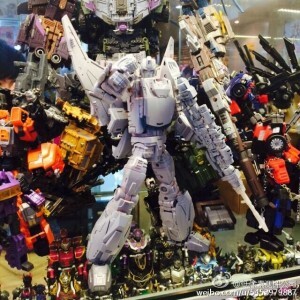 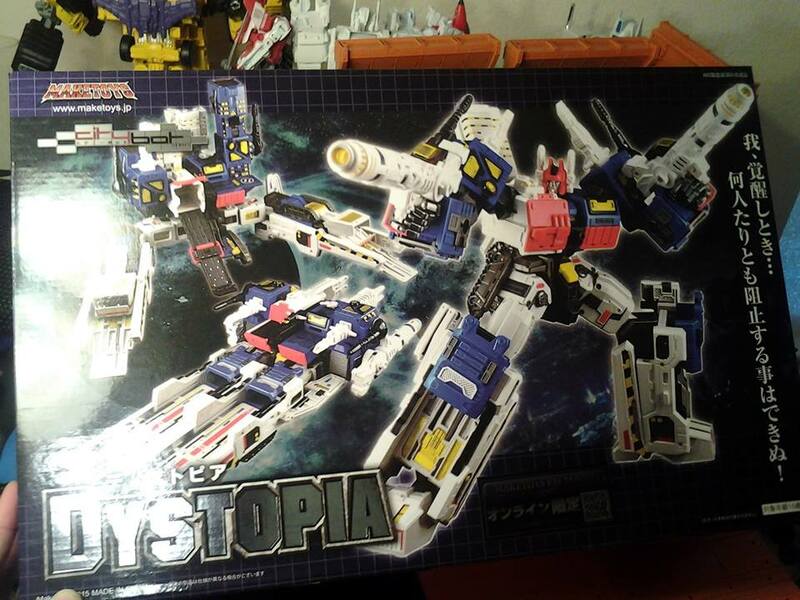 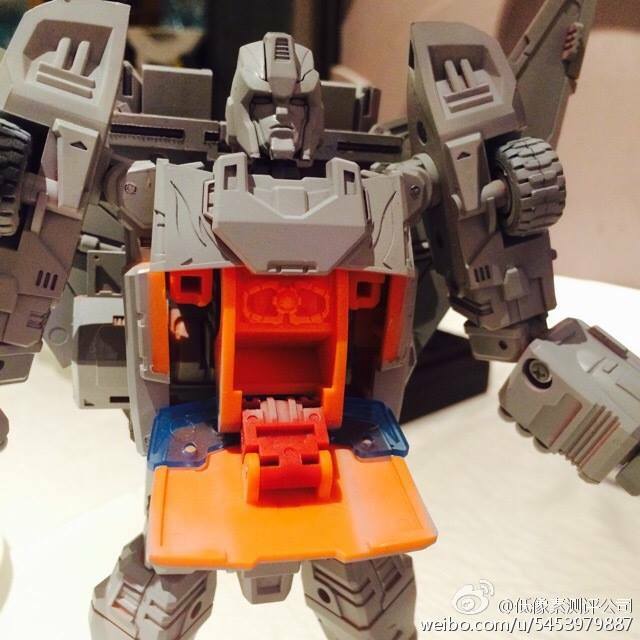 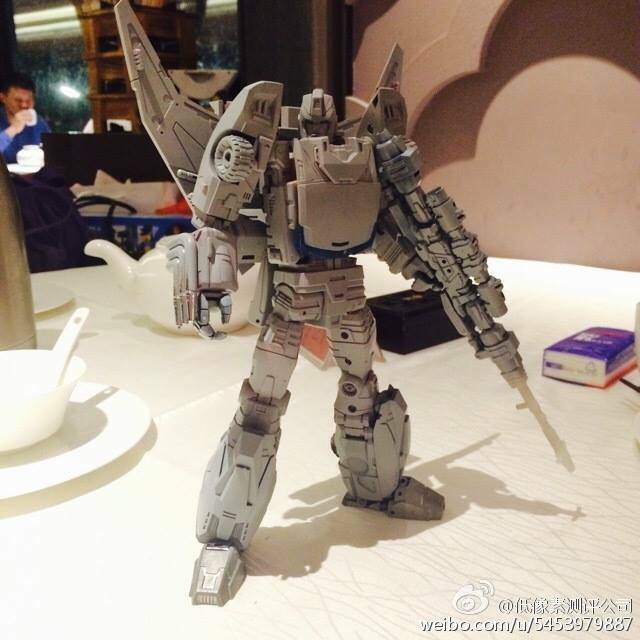 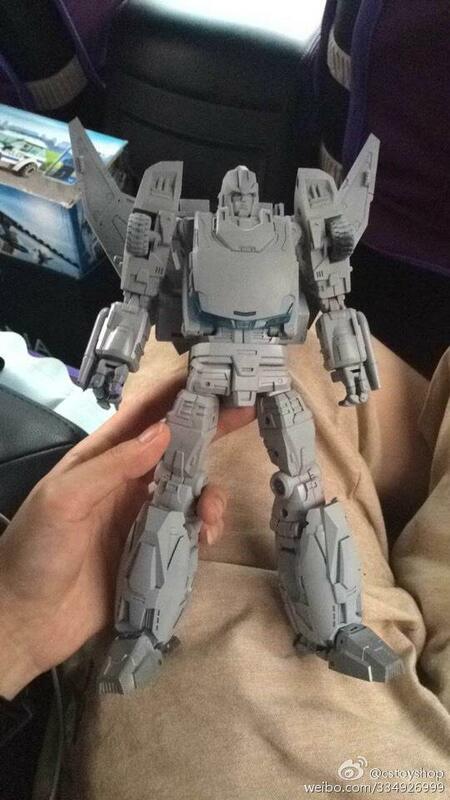 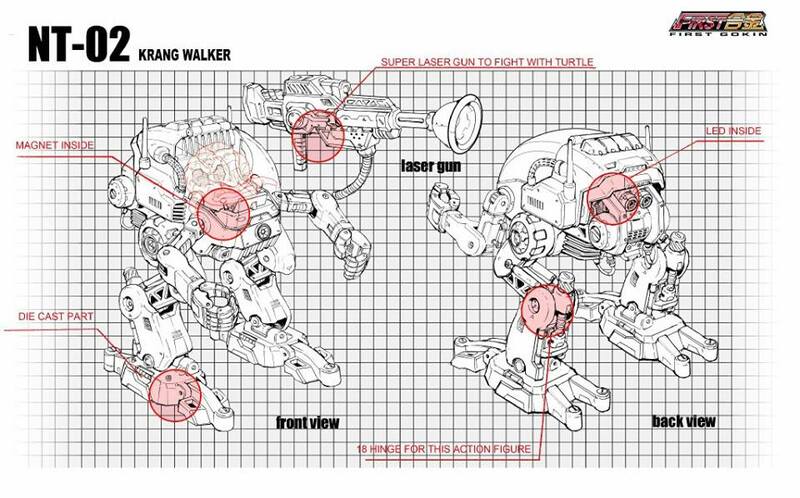 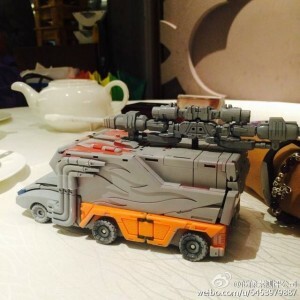 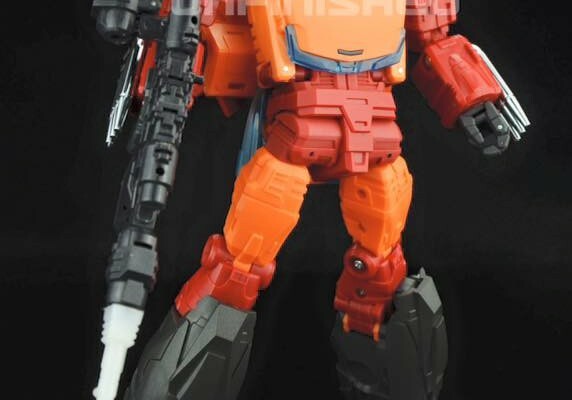 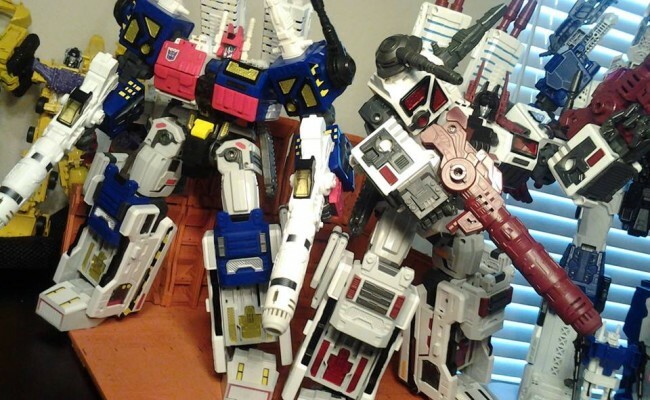 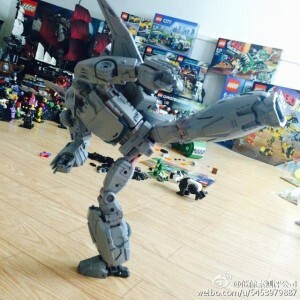 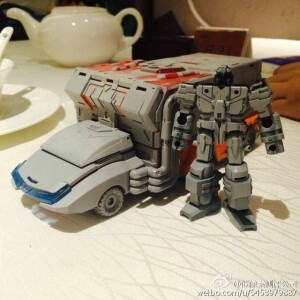 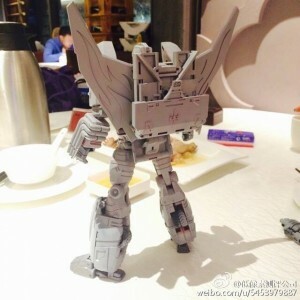 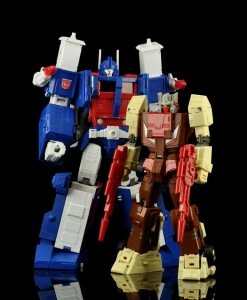 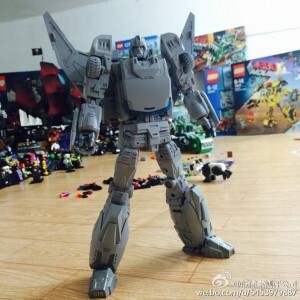 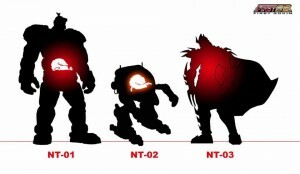 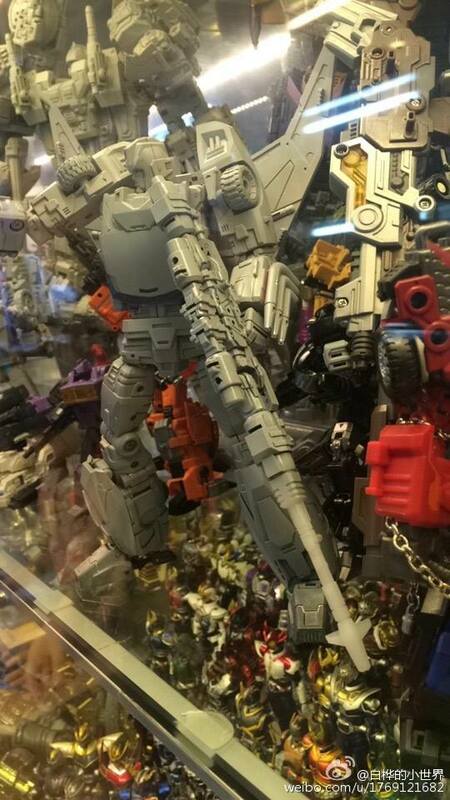 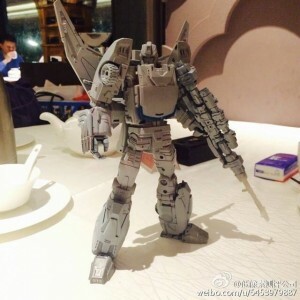 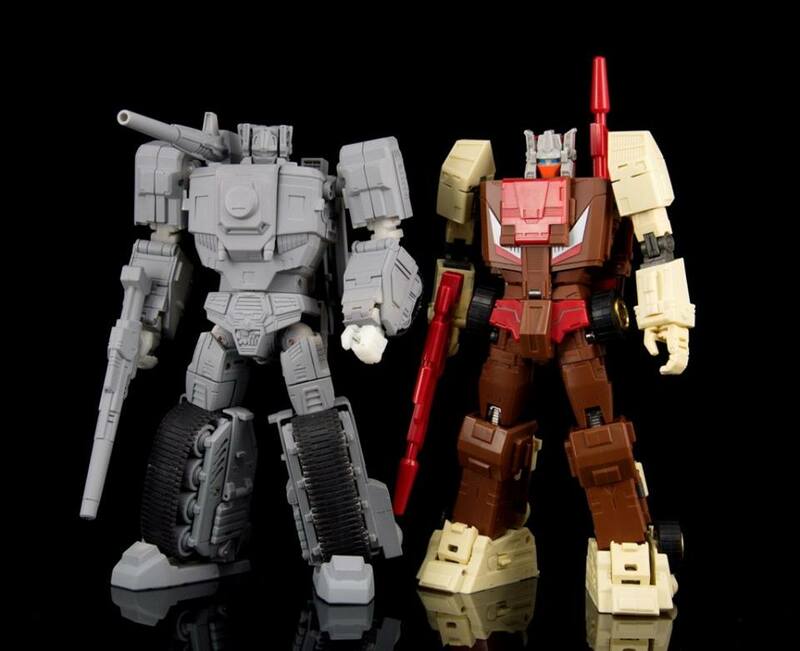 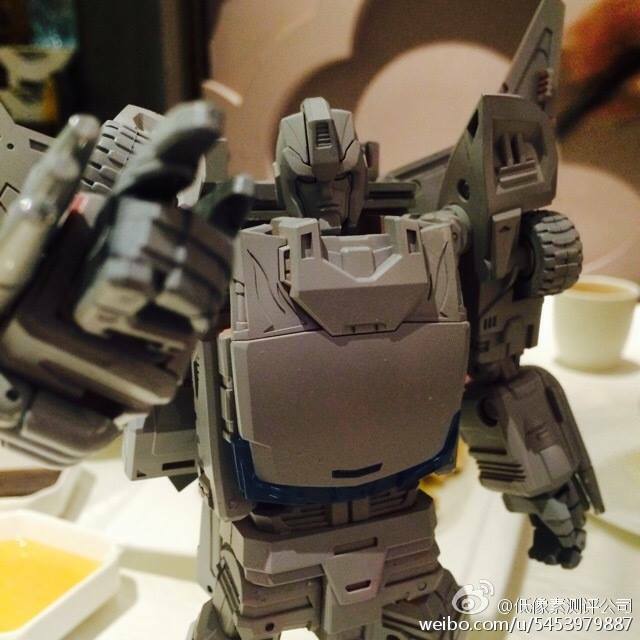 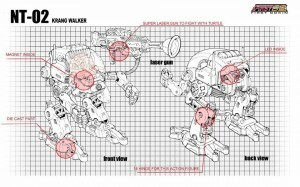 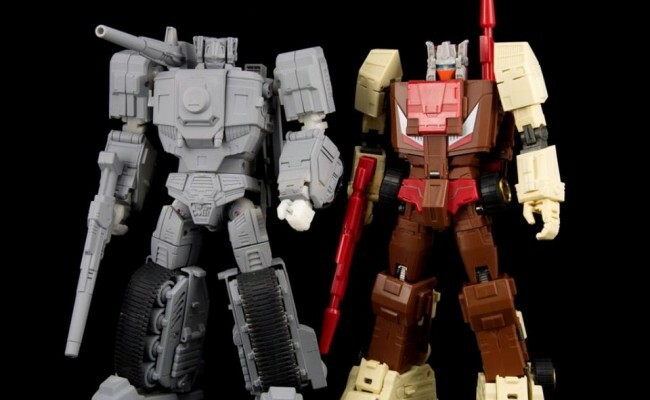 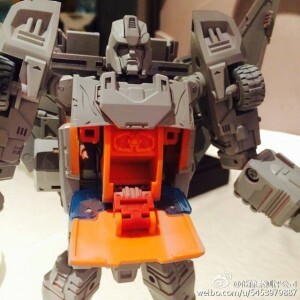 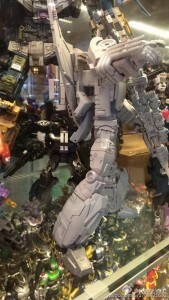 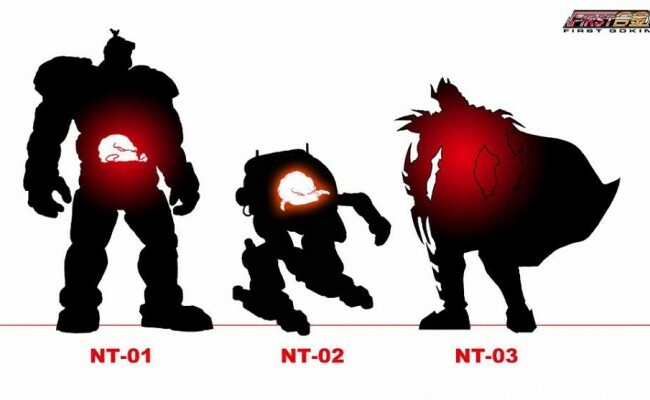 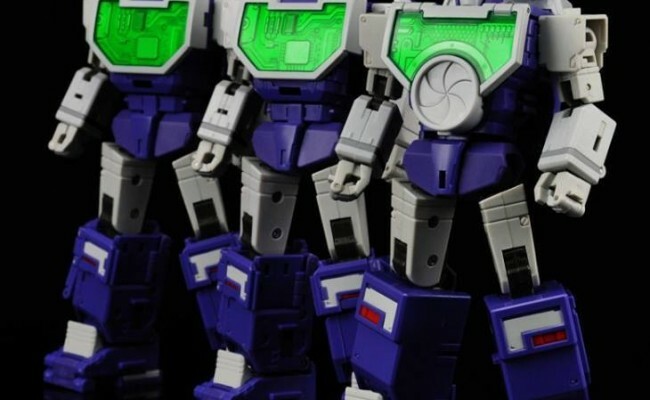 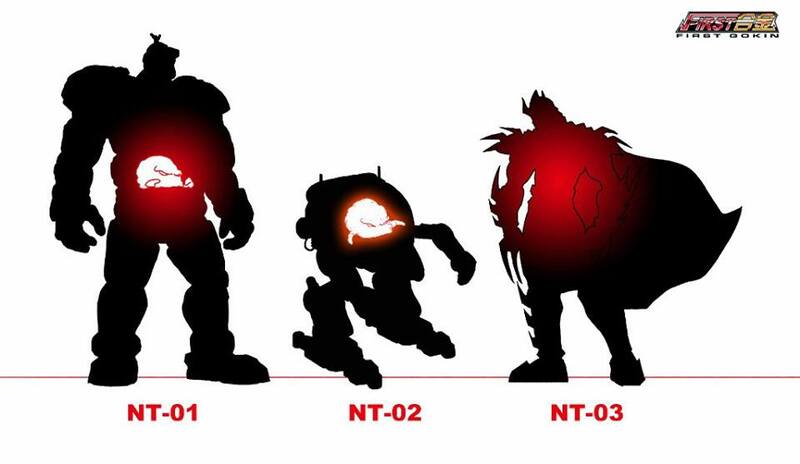 We get a good look, at Maketoys upcoming citybot release, with these in hand images.